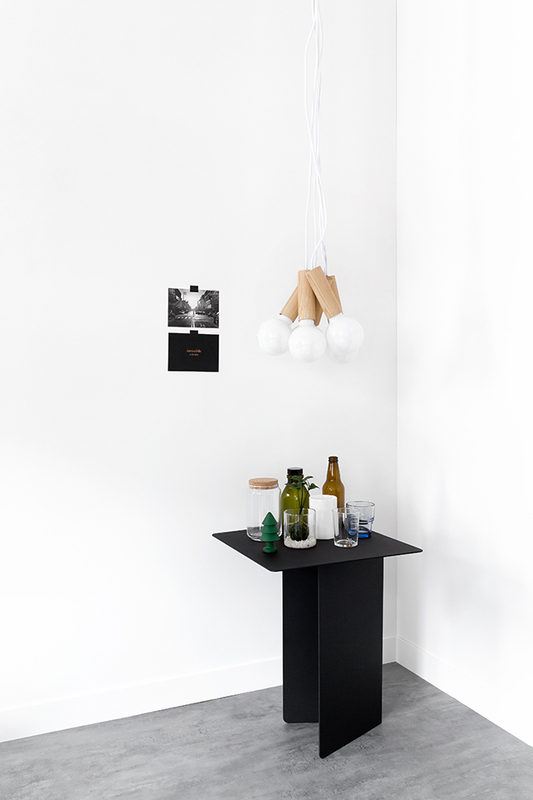 The Yeh Wall Table designed by Kenyon Yeh for Danish brand Menu has fast become a sought after piece of furniture. It's no secret that I love mine, and judging by its popularity in the design world, I'm certainly not alone. Interested to learn more about Kenyon's work, I was excited to receive an email from the talented designer this week. 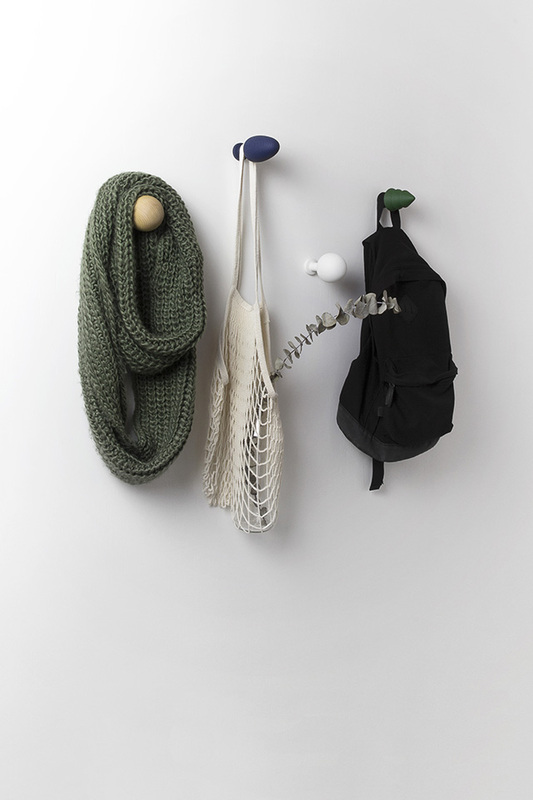 Graduating in Master of Product Design at Kingston University, London in 2009, Kenyon started his own design studio in the same city the following year. His work, which is characterised by a unique approach, creativity, shape, and practice has been published in several medial and international exhibitions in London, Milan and Taiwan. 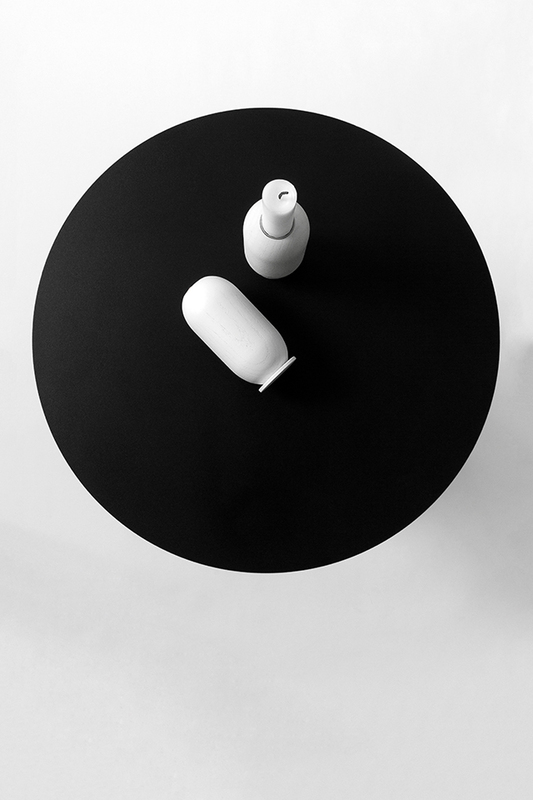 In addition to running the Studio Kenyon Yeh, the designer set up a Taiwan based design house Esaila in 2012. 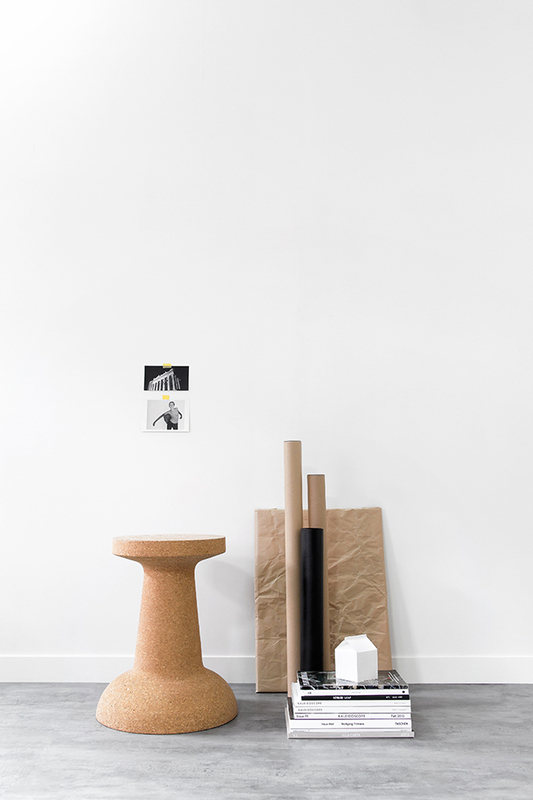 In collaboration with designers from around the globe, the company produces a range of contemporary minimalist furniture, lighting and accessories. Derived from a Taiwanese colloquialism which means 'be able to', Esaila is centred around the belief that good design is "a synthesis of commitment and determination in the pursuit of technical and aesthetic harmony". But not without a good dose of "lightness and quirkiness" which we experience in our everyday lives. 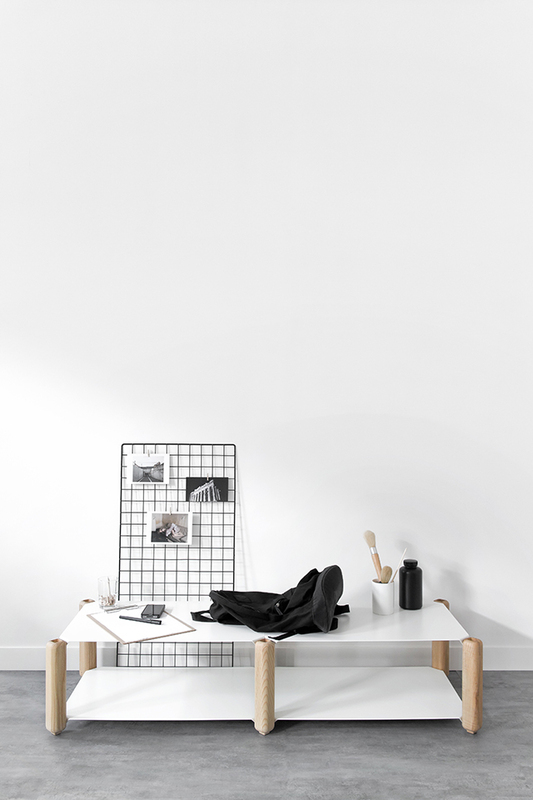 Heavystock is both a Table and Shelf by Knauf & Brown. 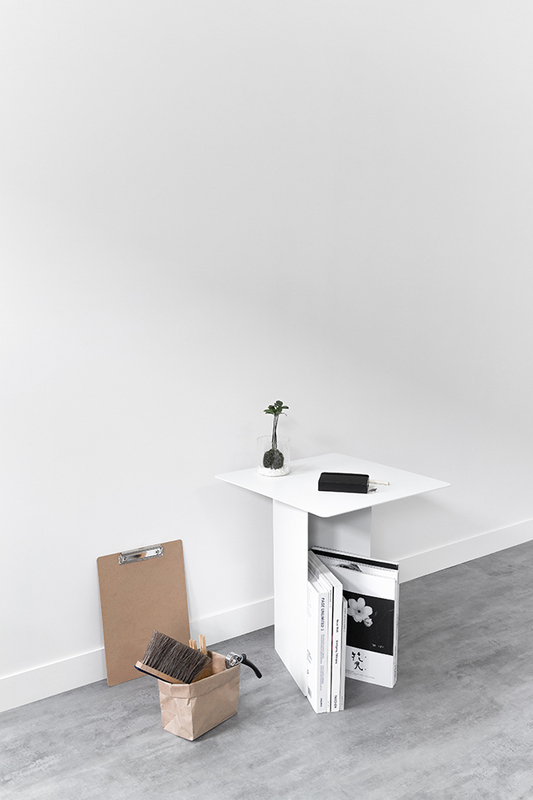 Simple and clean, it has been designed to showcase your belongings without overshadowing them. Consisting of ash legs and steel shelves, it is also sturdy and gets a big tick for versatility, with the ability to be put together in any number on configurations. Available in black and white, see how it can be configured here. 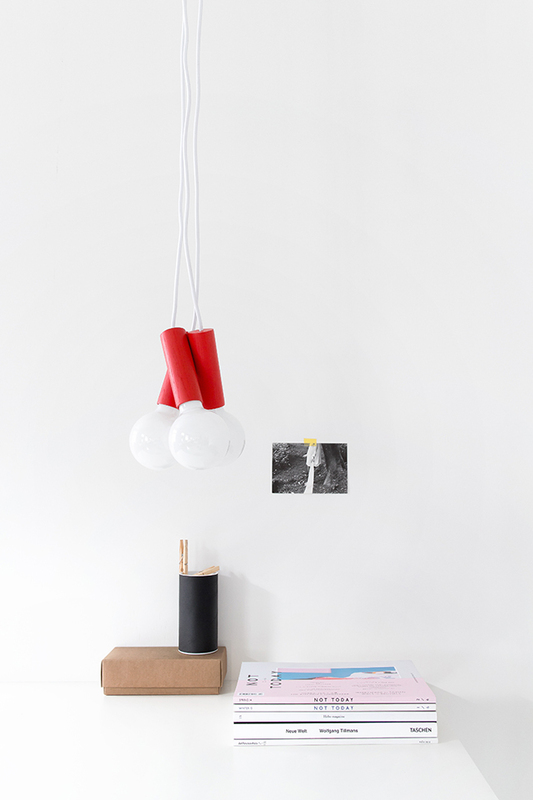 Designed by Kaschkasch and inspired by a couple of cherries, I love the simplicity of the Cherry Pendant. 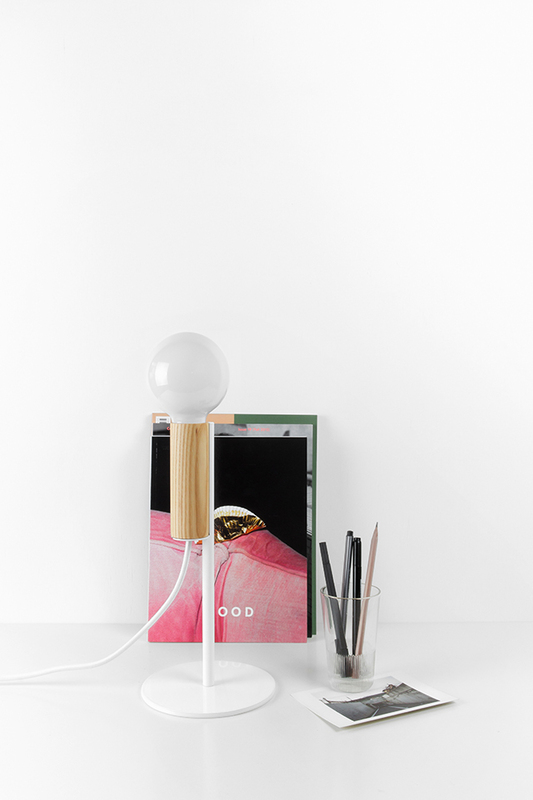 Its clever design features an integrated magnet, allowing the wood cylinder to be arranged very easily, or in the case of the new Cherry Table Lamp, to grab the metal base easily. See the full range here. 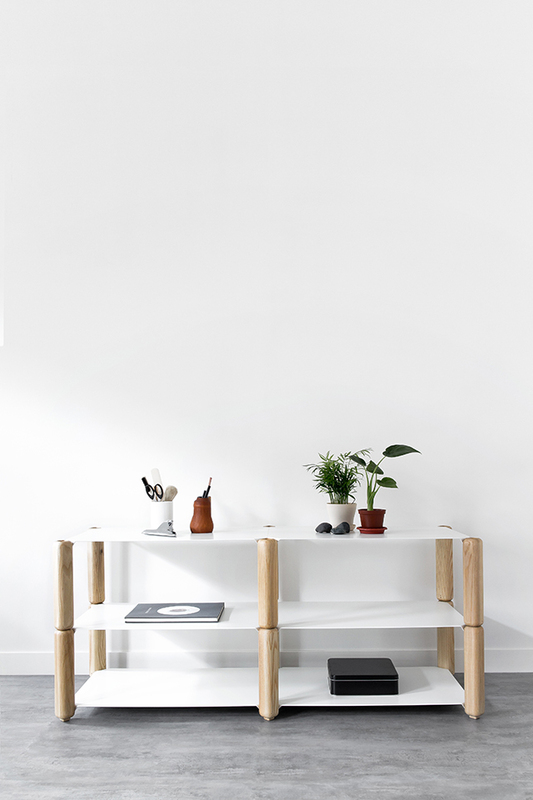 As you may have guessed, the LIPA range of tables has been designed by Kenyon. Made from one sheet of laser-cut steel then simply bent to form the sturdy legs and surface, the beauty in the design is that any angle can be used as the front, depending on which side brings the most appealing view. 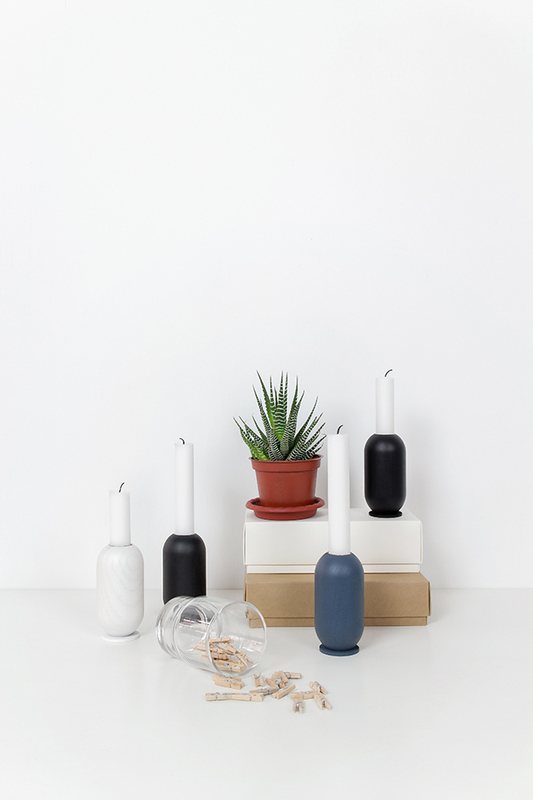 Unique as it is practical, the LIPA comes in both a square and round version, in a range of different colours. 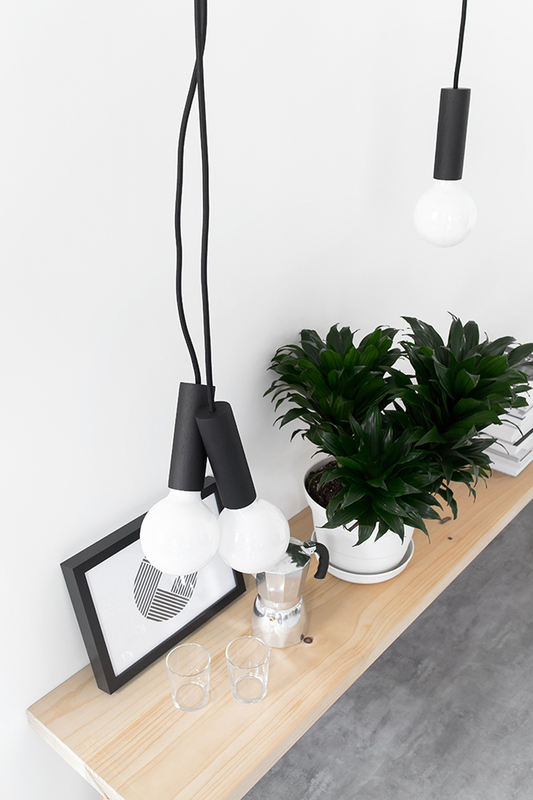 I'm in love with the black and white square LIPA, which I can easily envisage using as a night stand in the bedroom, or as a side table in the living room. 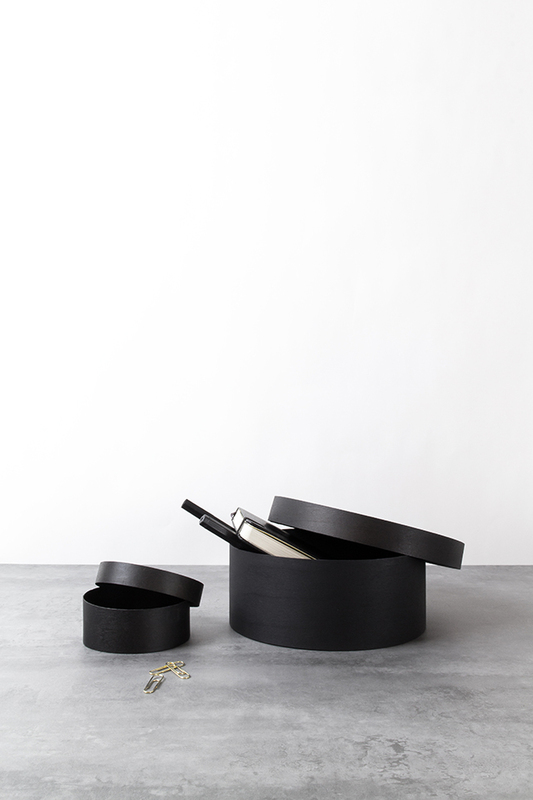 Perfect for decorative items, drinks or plants, I also love how the base provides a place to keep books and mags. 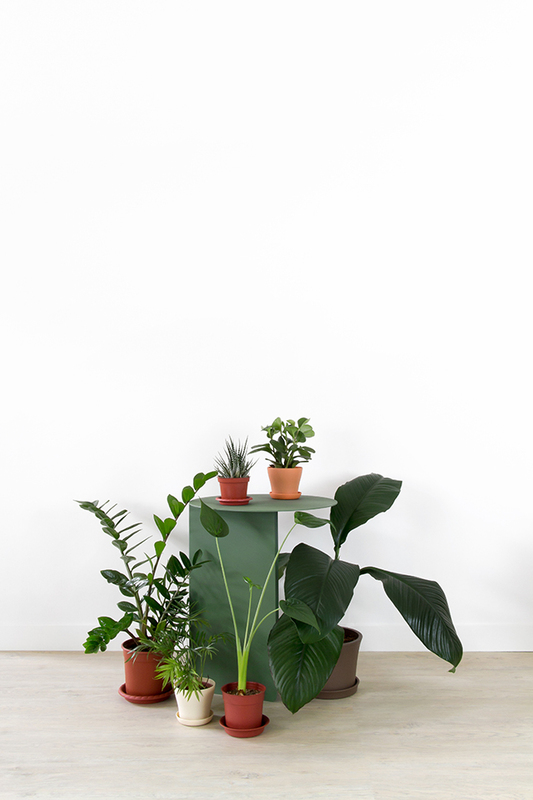 Other stunning design pieces by Esaila include the Pushpin cork table and a range of Accessories such as the Forest wall hooks and Hula nesting boxes. 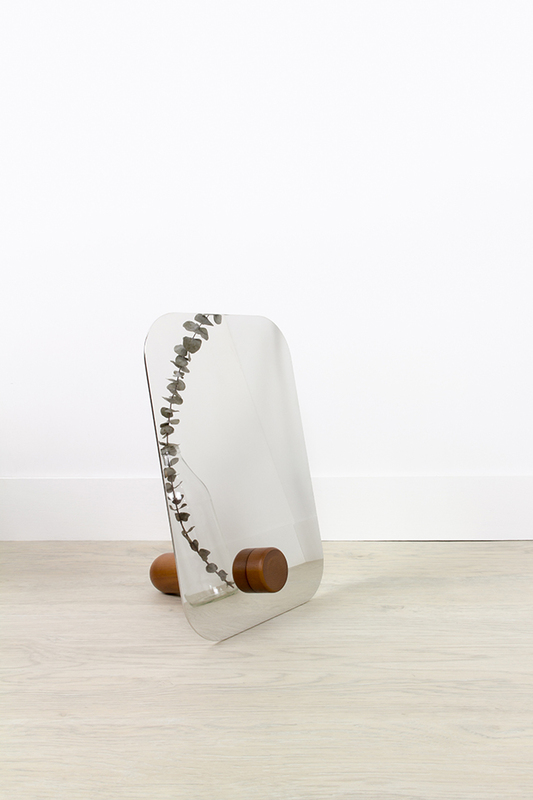 The Capsule candleholders immediately caught my eye, as did the Pinokio freestanding mirror, which is due to be released soon. Visit Esaila to see the full Lookbook and list of Stockists. To stay up to date with new product launches, follow on Facebook and Instagram.